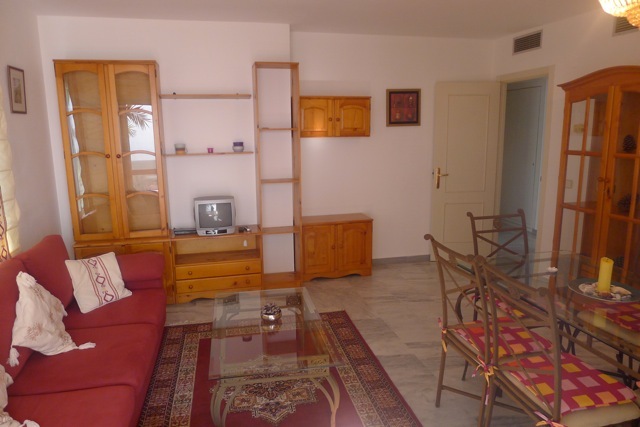 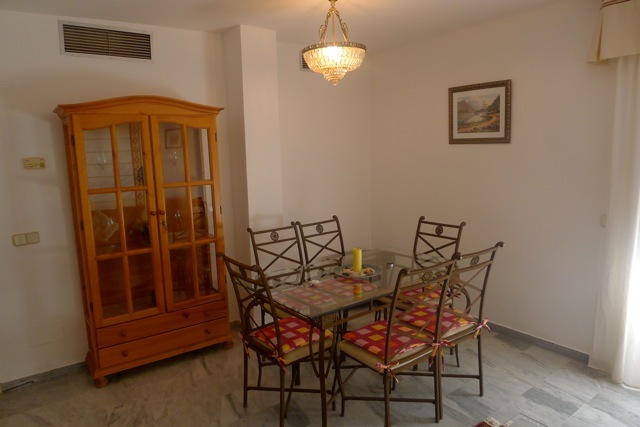 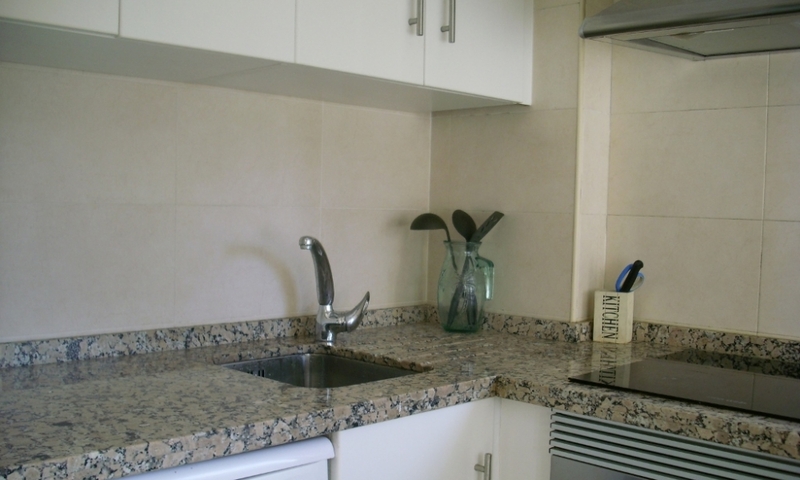 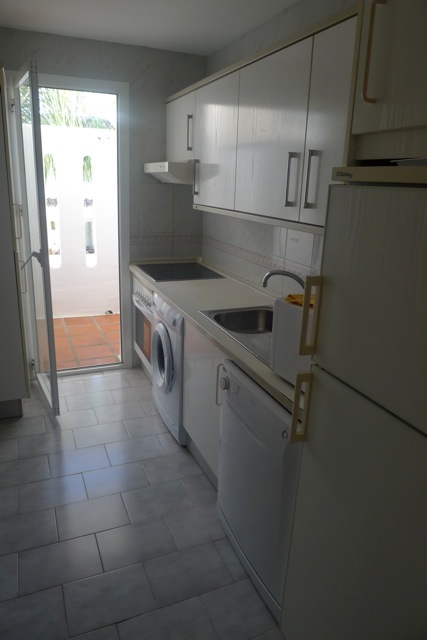 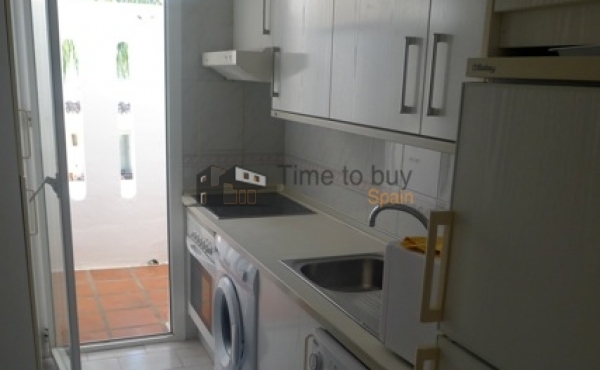 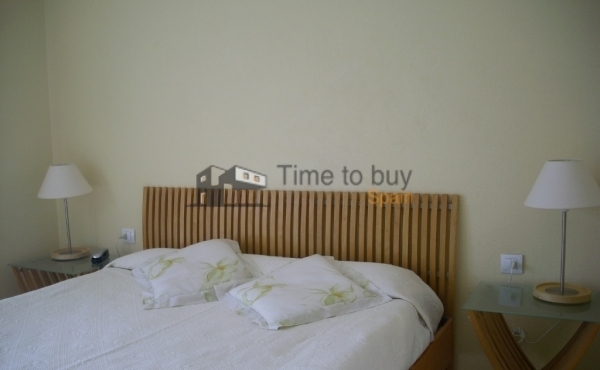 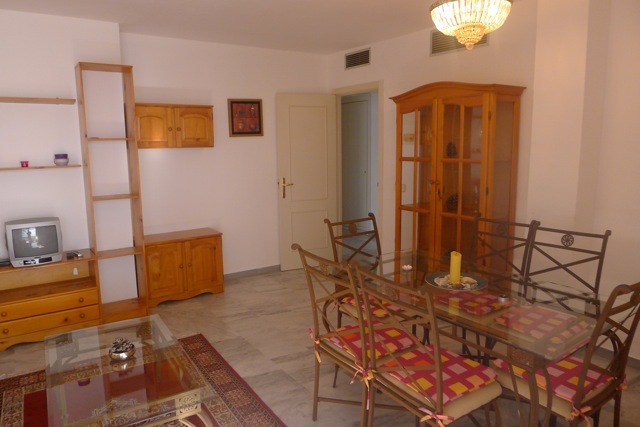 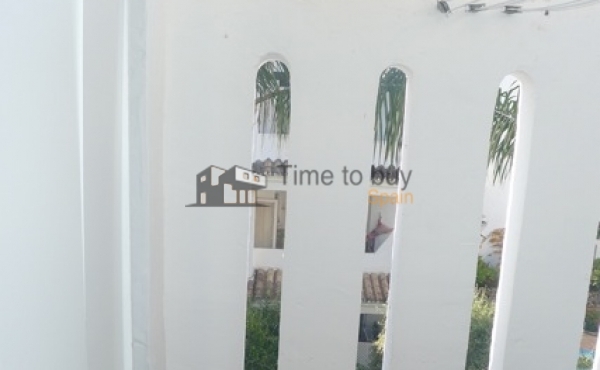 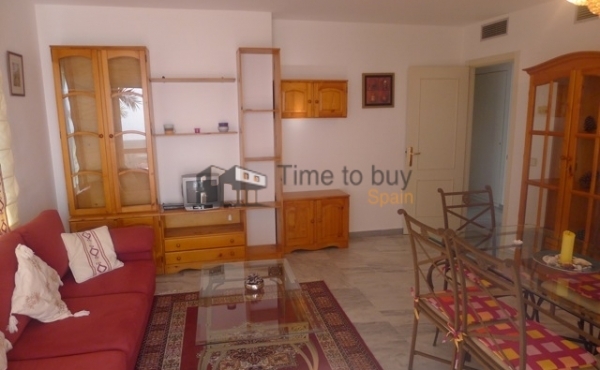 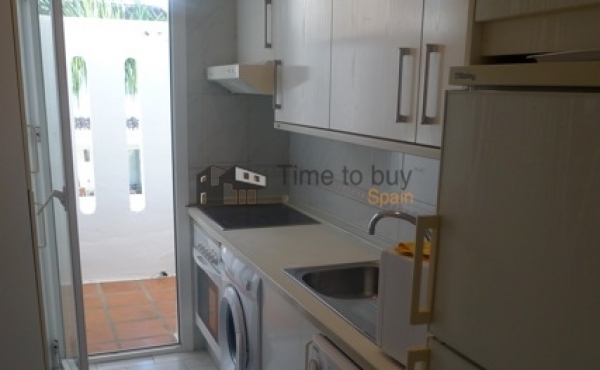 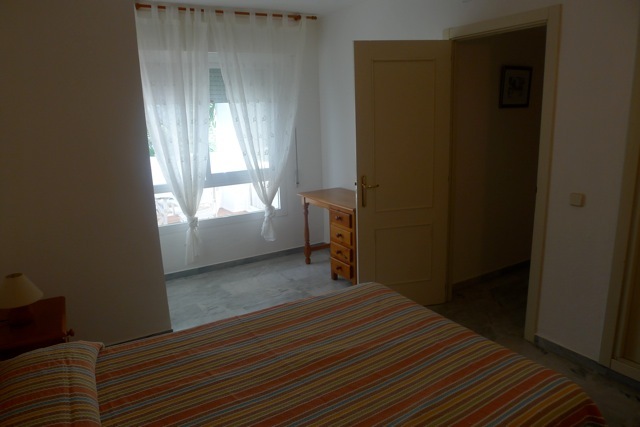 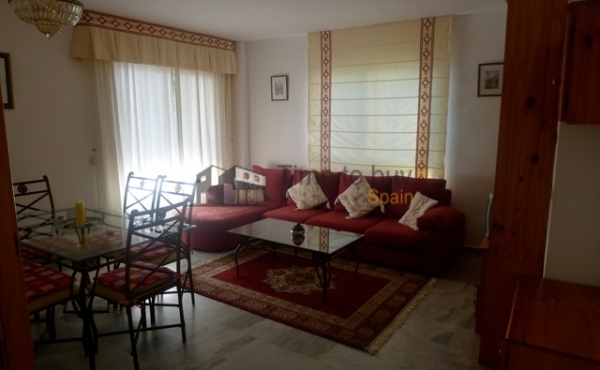 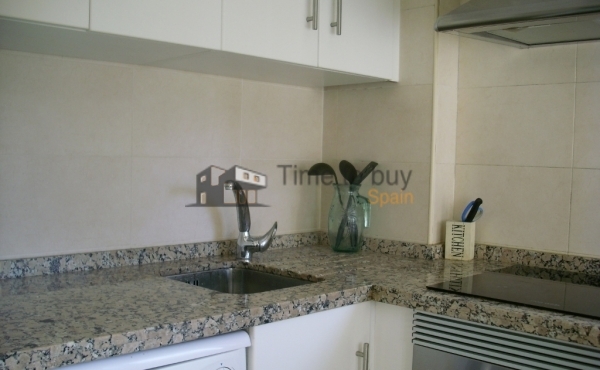 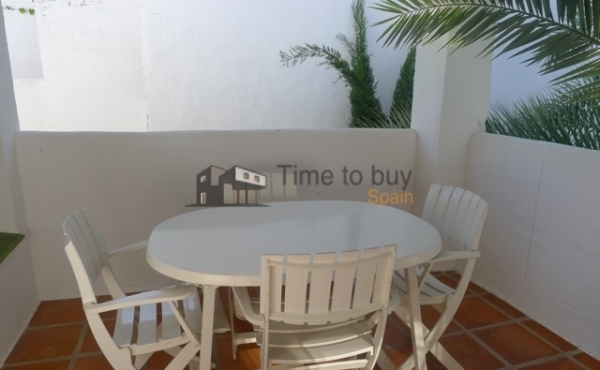 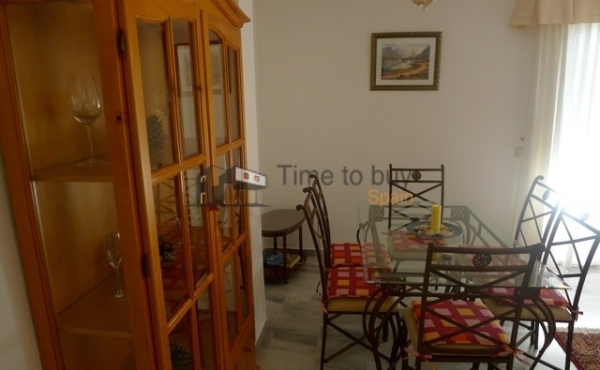 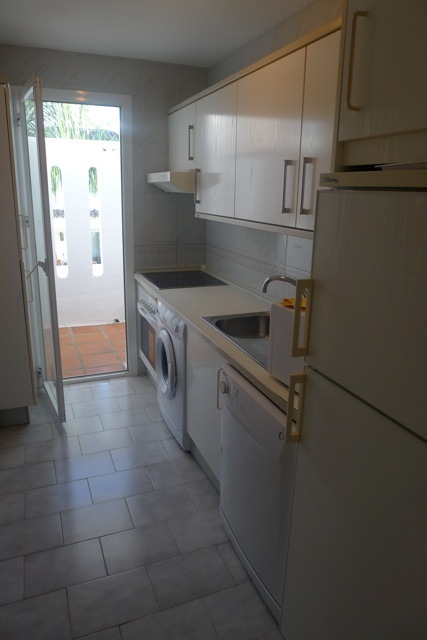 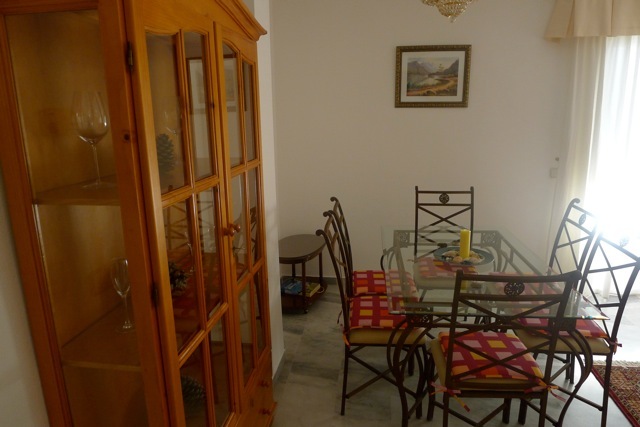 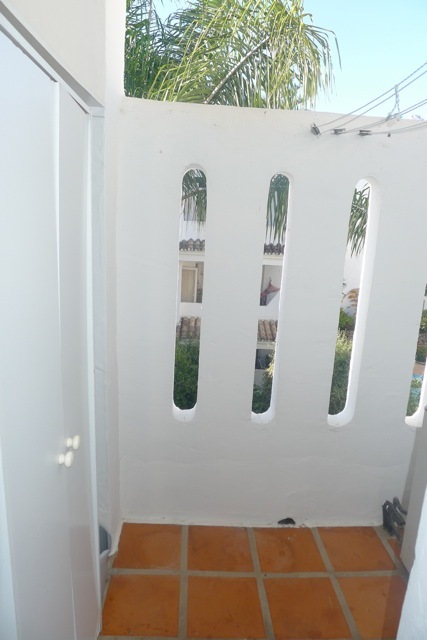 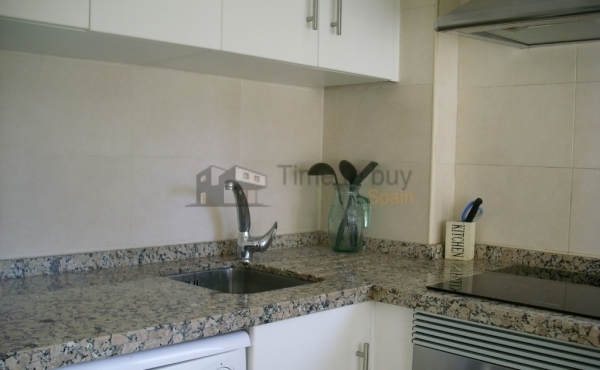 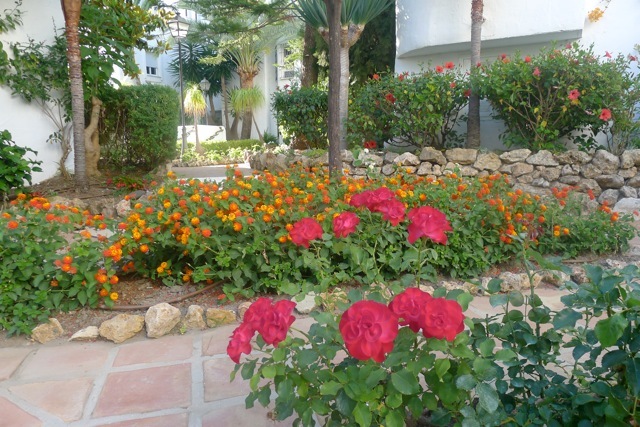 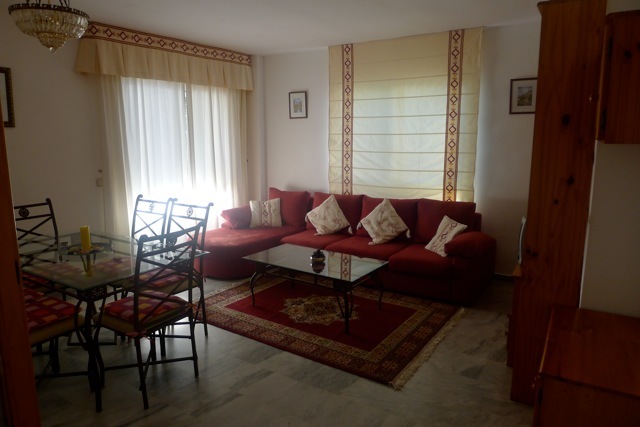 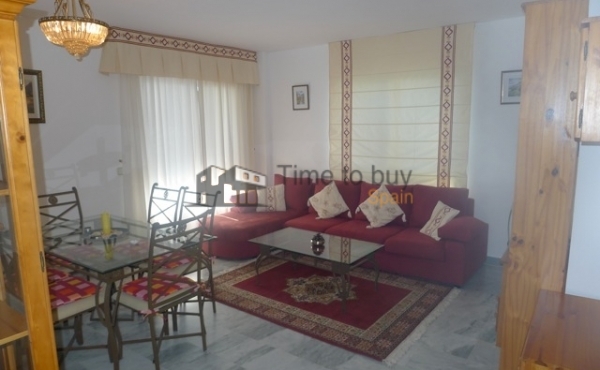 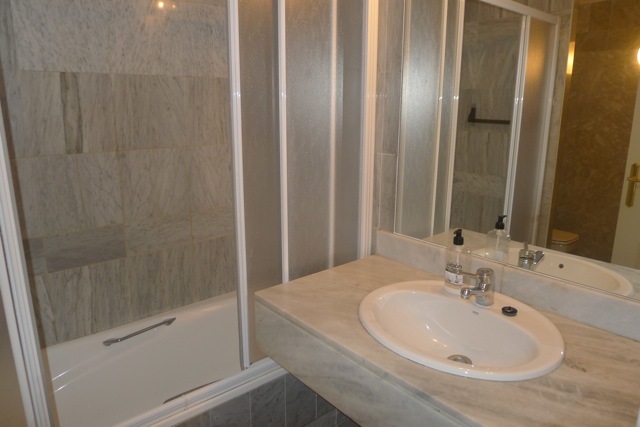 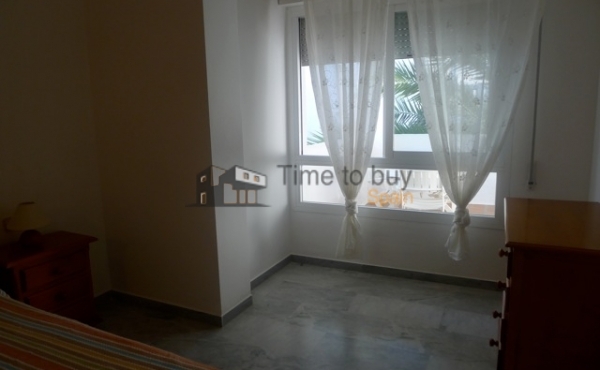 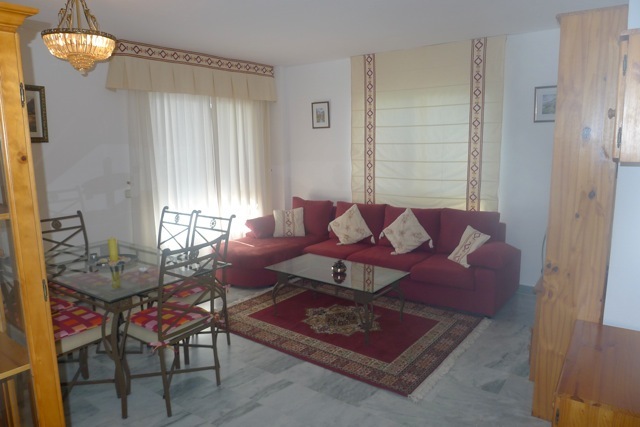 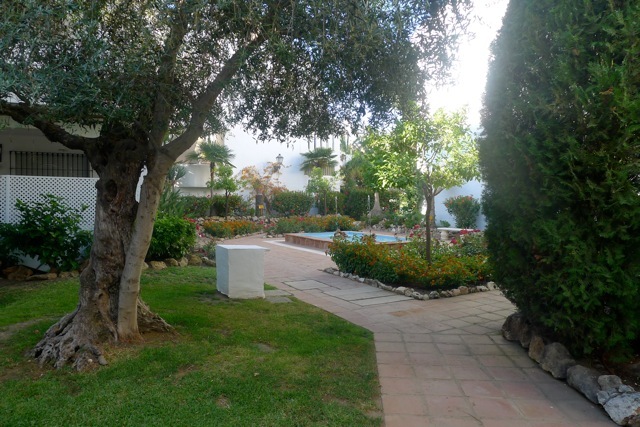 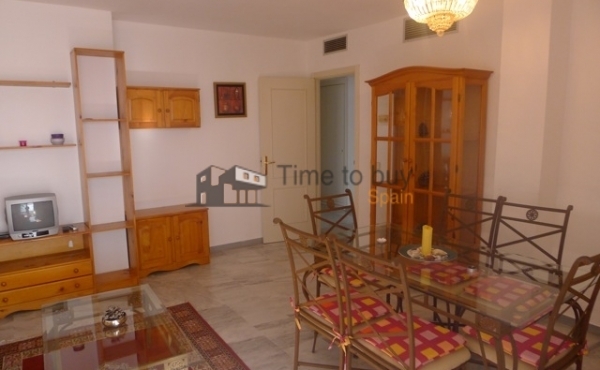 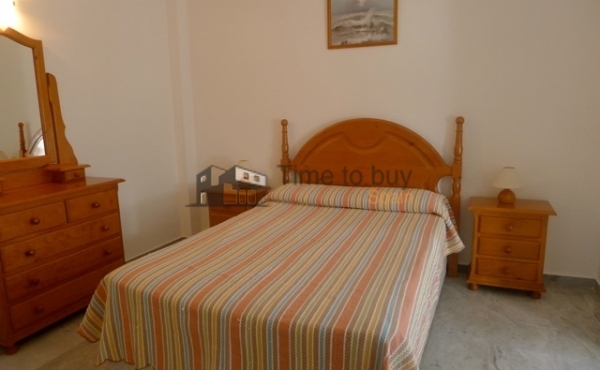 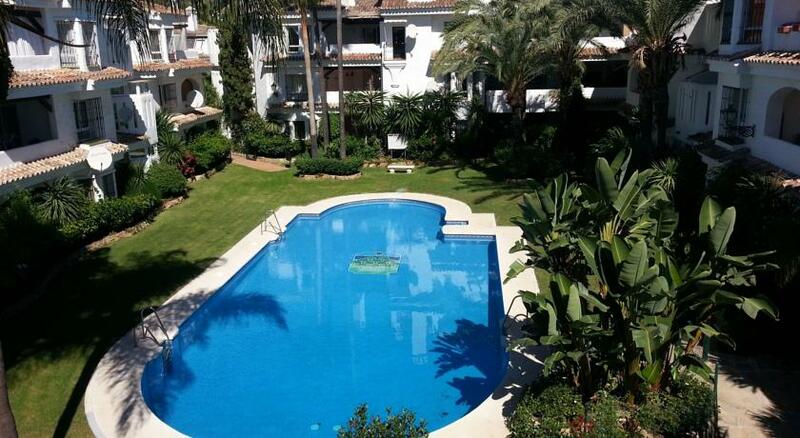 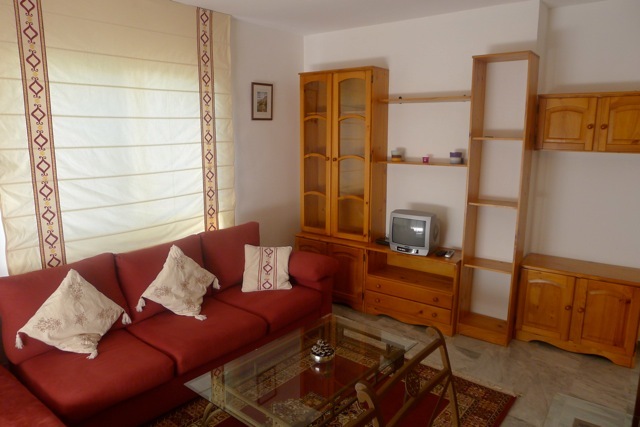 Beautiful 1 bedroom penthouse in Los Naranjos de Marbella to rent. 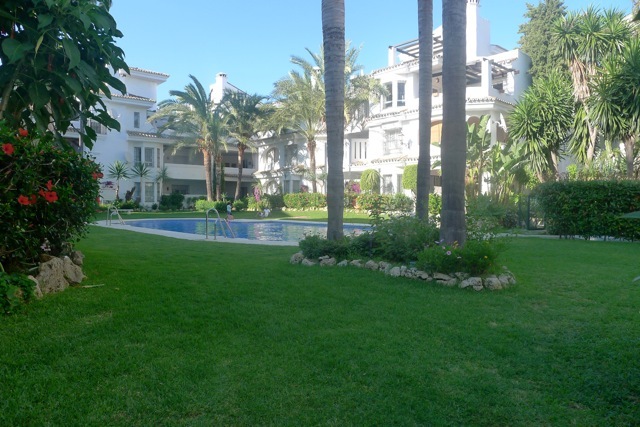 Nice property for Les Roches Marbella Students. 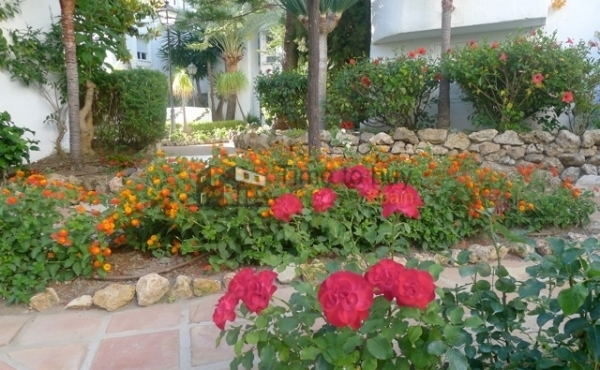 Beautiful 1 bedroom air-conditioned apartment penthouse in the development Los Naranjos de Marbella. 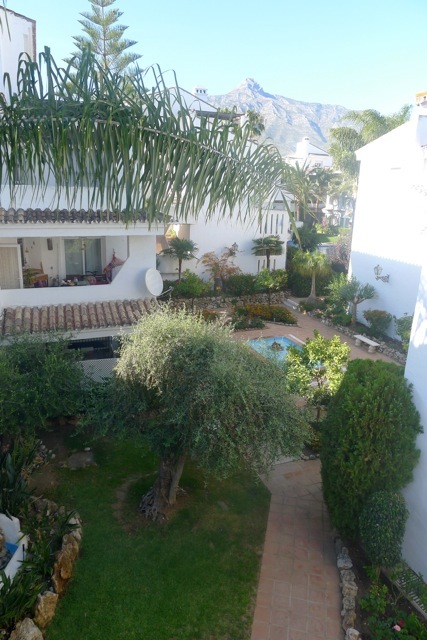 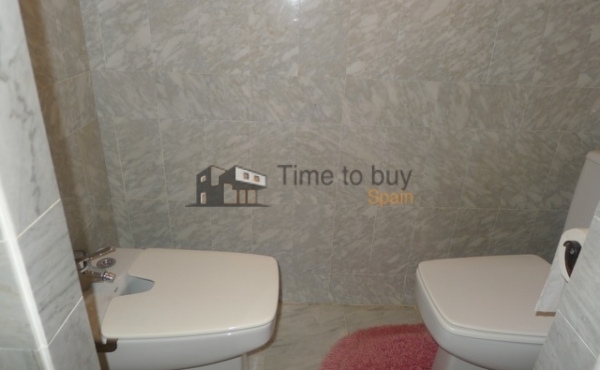 Close to Puerto Banus, Les Roches University, the beach and numerous golf courses. 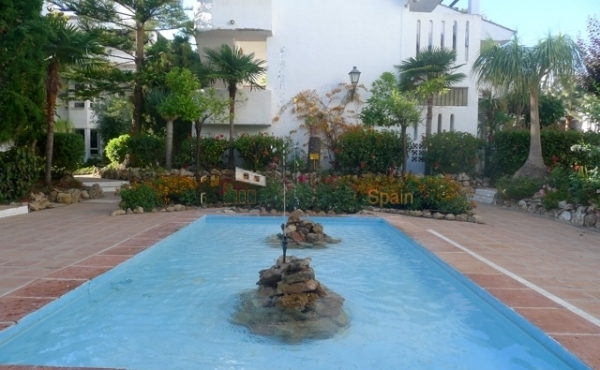 It is set in landscaped gardens with several pools and kept to a very high standard. 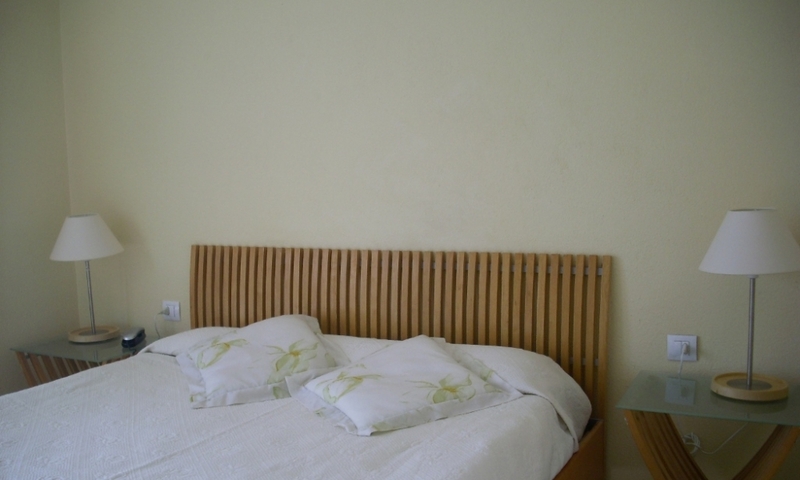 The modern style furniture is like new. 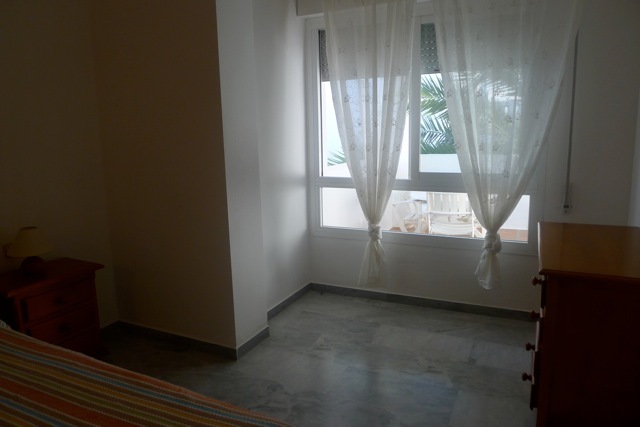 The apartment has its own two private terraces, one of them it is a solarium. 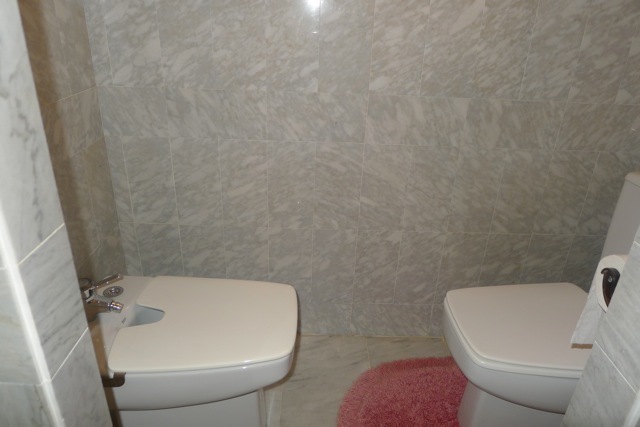 The property has two bedrooms and two bathrooms. 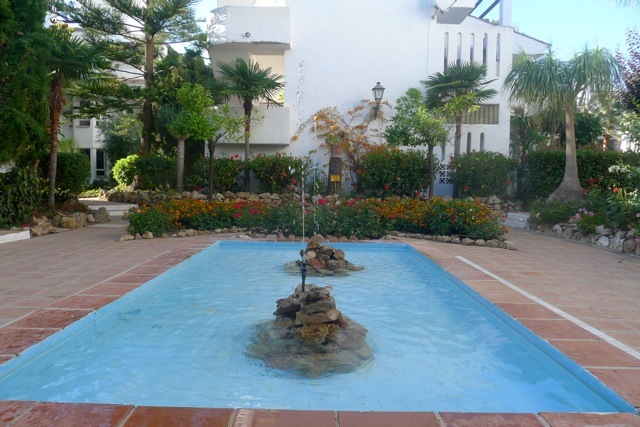 The many attractions of the port are close by and yet Los Naranjos remains peaceful and relaxing. 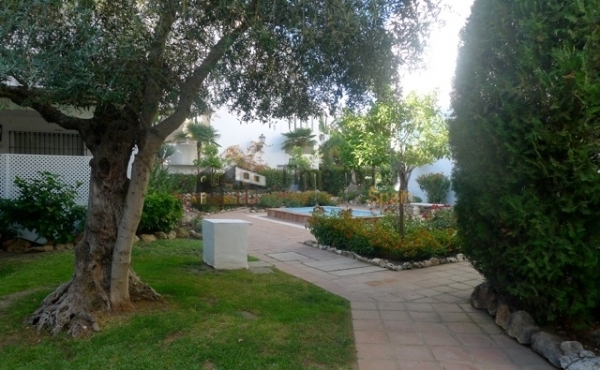 The complex has its own restaurant, bar and padel courts. 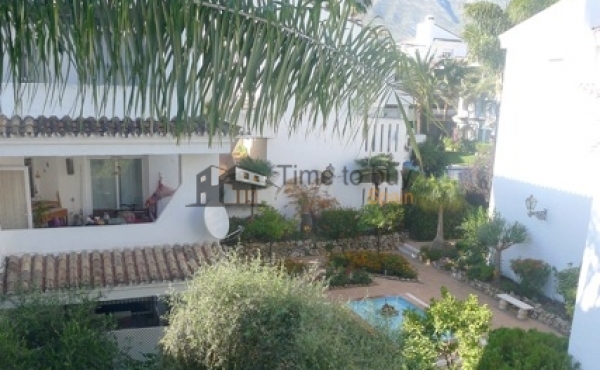 Only one kilometer to the sea and the famous Puerto Banus. 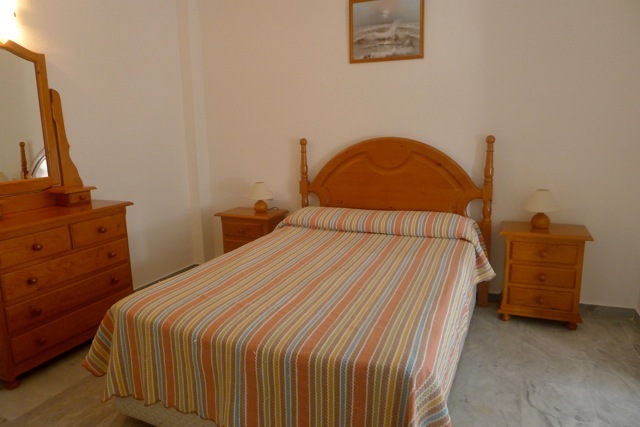 Air conditioning, central heating, linen and towels provided, safe.